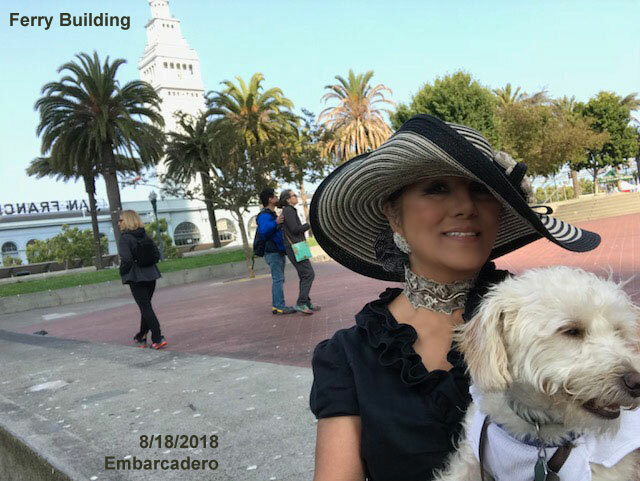 8/18/18: Embarcadero. Many years ago, I had lunch here quite often. We, business professionals sat on the steps during lunch time just like birds perch on a wire.